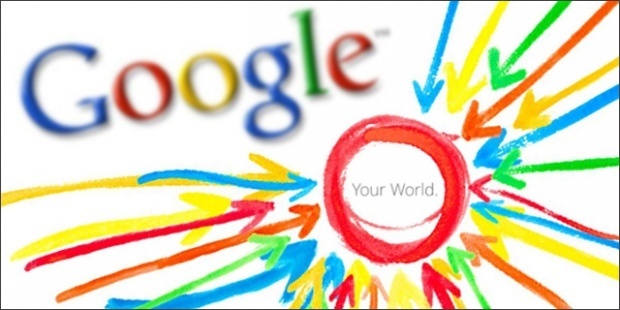 If you have been following the buzz online over the last few days and you are getting excited, Google+ is now being integrated on the organic search engine listings on Google. Are you wondering what that means of you? In plain English: it means that more and more business owners should start thinking about including Google+ in their social media marketing campaign. Not only does this integration help your online reputation and image by posting regularly on this network, but your posts , updates, and comments on Google+ can now be integrated onto the search engine result pages. The content on Google+ is now being integrated under the disguise of “actively discussed on Google+”, and in my opinion, this is a good thing. No one is exactly sure what the criteria are for the content on Google+ to be selected to be shown on the search engine results pages and Google only says that it’s a test. You know what usually happens with Google tests… they tend to become permanent or forgotten completely without a trace. Since Google+ launched last year, many exciting features has been added to this platform and it was only a logical step that Google uses their own network to integrate with all their other services. I expect that the integration of Google+ into their search result pages to become common practice. It might not be displayed in exactly the same way that it is being used now, but I see the value in it the same as when Google first introduced YouTube videos on the SERP’s. With the integration of this new Google+ feature in process, now is an excellent time to sharpen up your skills with Google+ and build a business page that you can start using. You will find many “nay sayers” online regarding Google+, but the signs are clear, it is not going away any time soon.